He gave the terrorists a good kickin'. He's met Big Yin and Gordon Brown. He's become an internet superhero. He's been featured in the Wall Street Journal and every newspaper in Britain. John Smeaton is the toast of Glasgow and the world. Now he has his own cocktail. Home bar in Glasgow’s Albion Street is serving the Smeaton Cocktail. 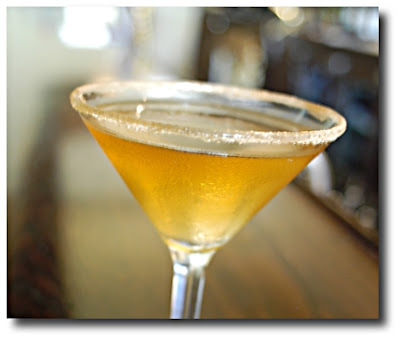 It contains Bells whisky, Angostura bitters, lime juice and is shaken with crushed ice. 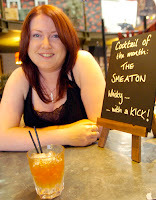 Assistant manager Becky Task, 24, said: “It’s called The Smeaton because it’s got one hell of a kick." Shake over ice and strain into a bucket filled with crushed ice.